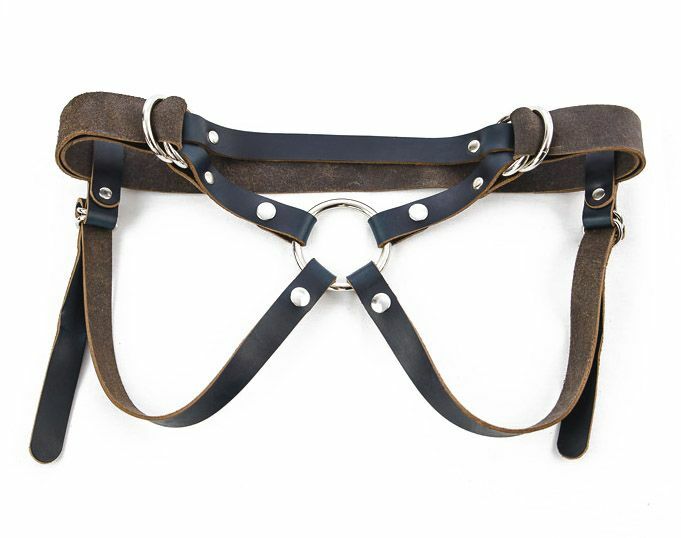 Locally sourced and made with some of the best quality leather and hardware available, the Switch Leather Co. Camryn is a sleek, streamlined harness for those wanting a low profile strap-on experience. 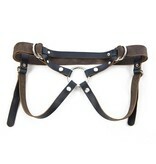 Its pared down straps allow for maximum contact. 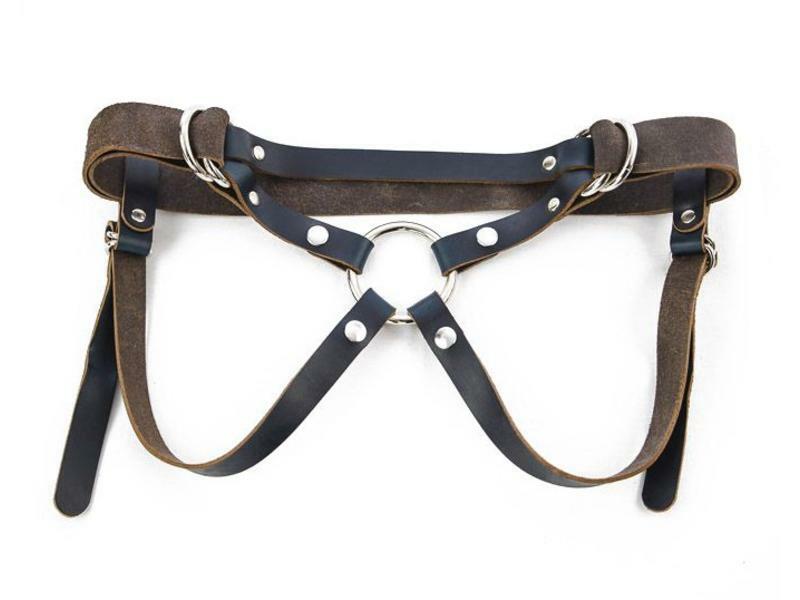 The Camryn is handmade two design-minded leather worker queers in a tiny studio under the Hawthorne bridge. 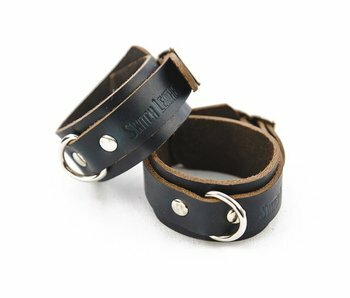 They use Horween Chromexcel, the best leather available in the US. Horween is one of the few tanneries remaining in the United States that uses a bark retannage and a blend of natural oils, creating a material that will only improve with age. 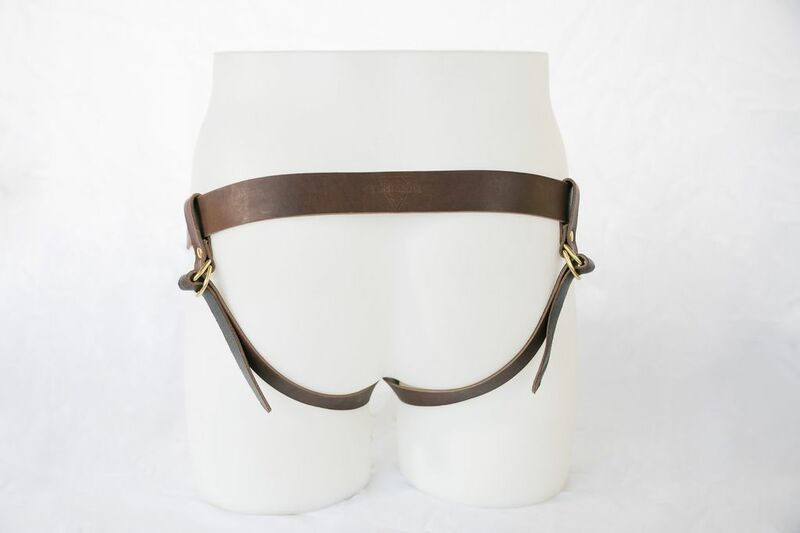 This harness is worn below the hips, giving the wearer ultimate control and comfort. 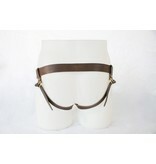 The versatile design can be adjusted to create pressure in all the right areas for both parties. 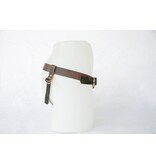 It is equipped with D-ring fasteners around the waist and thigh straps for a strong non-slip hold. 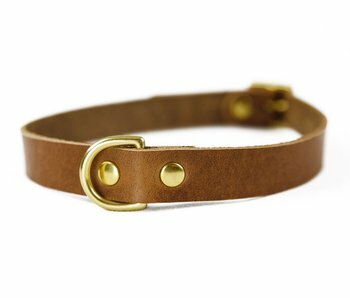 The Camryn comes with a high quality 2" O-ring. The ring snaps in and is interchangeable to fit O-rings of any size. With this minimalist design, a wide variety of dildos can be used, including most double-ended dildos. 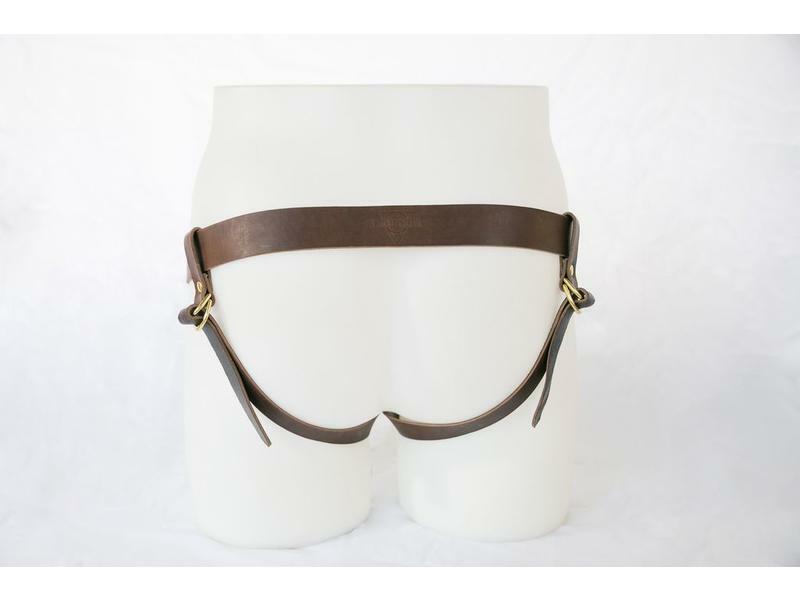 This harness is available in three sizes and two colors: black with stainless nickel-plated hardware, or brown with brass hardware. 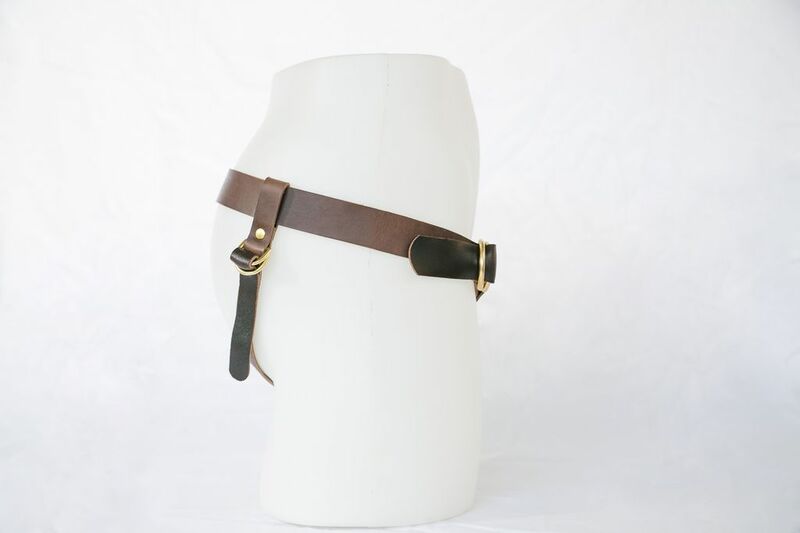 Small: Adjustable up to 34"
Medium: Adjustable up to 40"
Large: Adjustable up to 50"
Extra strap to accommodate up to 80" hips available by special order.